Pay and charge in the easiest way, convenient and safe only with your mobile number. Download our application and register all your Visa and MasterCard credit cards issued by any bank and debit cards issued by PRODUBANCO. 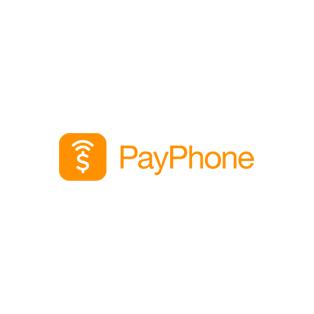 And since Spoonity is integrated with PayPhone, that means all mobile transaction are directly deposited in your account, effectively making it hands-off. Our platform is fully integrated with PayPhone. That means you’ll have an easy time gaining access to SKU-level data about any transaction in your store/restaurant – not to mention how easy it will be to actually monitor all transactions as well. With Spoonity, loyalty points cannot be added manually. As a result, you can rest assured that all in-store transactions are completely accurate. Also, thanks to Spoonity’s built-in anti-fraudulent features, all PayPhone payment processing actions will be secure. Spoonity features a user-friendly design, which means your employees will have an easy time getting used to our platform. What’s more, Spoonity doesn’t get in the way of your transactions, so productivity levels will definitely go up. LOOKING TO INTEGRATE PAYPHONE WITH SPOONITY? JUST GET IN TOUCH WITH US TODAY!